Imagine Callie, a junior in high school, who sees her friends trying to balance AP classes, prepare for the SATs and start to look at colleges. Callie is hardly able to complete most homework on time and cannot keep up with five classes. She received a D on her last chemistry test because she did not study. Callie missed several days of school in the last month and argues with her parents in the morning about going to school. The more Callie misses school, the worse she performs on tests, which serves to convince her that she is a poor student. Fortunately, Callie is a very talented jazz dancer, which is a wonderful outlet for her. Dancing helps Callie clear her head and feel successful, in contrast to the feeling of failure that is starting to define her school experience. As an Executive Function Coach and former School Psychologist, I have worked with many kids like Callie who appear to have a lack of motivation and do not put forth their best effort in school. Often they are mistakenly accused by parents and teachers of being lazy. 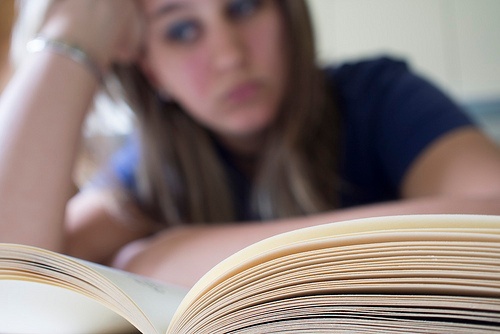 Many of these students procrastinate, are disorganized, and perform poorly academically. Parents, teachers, and others may feel frustrated when they witness students who are caught in this vicious cycle and want to know how they can help extricate them from the downward spiral. Here is story of how I was able to help one student stop the vicious cycle and make strides towards being successful. I have been working with a teenager, David, for about six months. David has the ability to perform very well academically, but suffers from severe ADHD, combined inattentive and hyperactivity type. It is extremely challenging for David to apply himself in school and this has been a long standing issue for him. He becomes overwhelmed with the amount of homework, quizzes, and tests every week. Typically, he starts off the term well, but is unable to sustain the effort he needs to keep up. David often forgets to complete homework, or he forgets to turn it in, or else he turns it in very late. Each week, we go through his assignments on the school portal, track them on his iPad app and write them in his daily planner. In several classes, David did not study enough for tests and consequently got C’s and D’s on them. In one subsequent coaching session, David was discouraged and revealed, “I don’t study because it wouldn't matter anyway and I just want to give up”. I provided empathy and encouragement, which helped David to persevere, despite what looked like a lack of motivation to an outside observer. I also reinforced his strengths and helped David become aware of the vicious cycle he was in. Together we created lists of all the assignments he needed to make up, planned and prioritized the order in which the assignments needed to get done, and developed a detailed plan to study for finals. I regularly checked in with David between coaching sessions to help him stay on track. David submitted all of the missing assignments and performed better on finals than he anticipated. Two weeks later, after our major turnaround plan was enacted, I was thrilled to see David smile and his overall demeanor changed dramatically. I asked him to reflect about what worked for him and what areas he needs to improve in. He now seemed more enthusiastic about this topic. David acknowledged that he wanted to improve his effort, manage time better, complete homework, and cut down on playing video games. David indicated the strategies that worked best were using Quizlet, tracking assignments on his iPad app, reminder lists, alerts on his cell phone, and organizing his backpack. His study habits and attention to tasks improved once his perspecitve shifted and he realized his efforts could make a difference. Teens and tweens who lack motivation may actually be stuck in a vicious cycle where they feel inadequate and ineffective. They invest less effort in doing homework and studying, perform poorly on tests and then lose confidence in themselves. They often become frustrated, even angry, and feel that it is a waste of time and effort to do homework. Then they put forth even less effort, and the vicious cycle becomes a downward spiral. On the brighter side, there are many ways to help your child. The key to breaking out of the vicious cycle is to achieve small successes, which helps to increase self-confidence. In David’s case, he decided to try using Quizlet to prepare for his Spanish test and scored 15 points higher than on his previous test. He also began to set alerts on his cell phone, which helped remind him to turn in his homework. These "small wins" gave David the confidence that he has the potential to be a successful student. As a result, he became more willing to try new tools for studying, strategies for completing assignments and reminders for turning in assignments. That’s how small successes led to a big change in perspective, and increased David's motivation. As a coach, it is thrilling to see a student transform from discouraged to hopeful. Do you see a lack of motivation in your child? It could be that your child just doesn't know how to break out of a vicious cycle. Click below and contact us to find out if academic coaching could help. Rachel Kalinsky is a Senior Level Executive Function Coach, Outreach Coordinator and Supervisor with Beyond BookSmart. With over fourteen years of experience as a school psychologist, Rachel has worked with students of all ages with significant social, emotional, behavioral and/or learning disorders. Rachel worked as an Evaluation Team Leader for several years as well. 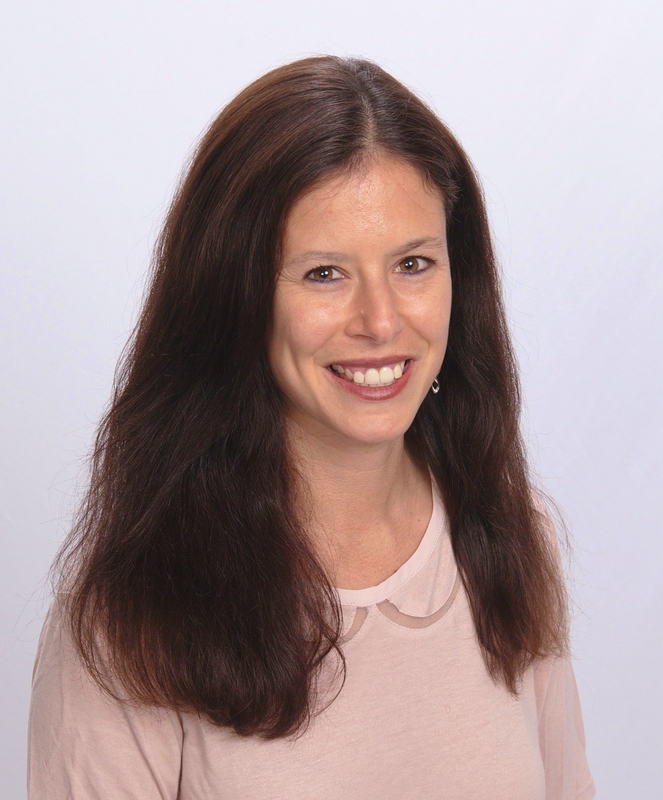 Rachel is also a very active member of the Board of Directors for the Massachusetts School Psychologist Association and attends local and national conferences several times a year. Rachel graduated from University of Albany, SUNY with a Bachelors degree in Psychology and Education. She went on to complete her graduate work at University of Massachusetts Boston where she earned a Masters degree and a CAGS in School Psychology. Rachel believes that every student is unique and can be successful when he or she understands his or her strengths and individual learning style.